No need to procrastinate any longer, discounts for Walt Disney World Resort Hotels are here for Summer! You can save up to 25% on your Disney World Resort Hotel room for most nights from June 15 - August 14, 2012. The number of rooms available at these discounted rates are limited. Savings based upon the non-discounted price of the rooms. Excludes Disney's Art Of Animation Resort. Minimum stay requirements may apply for Friday or Saturday arrivals. No travel packages are required to receive these discounts. Must book by June 14, 2012. 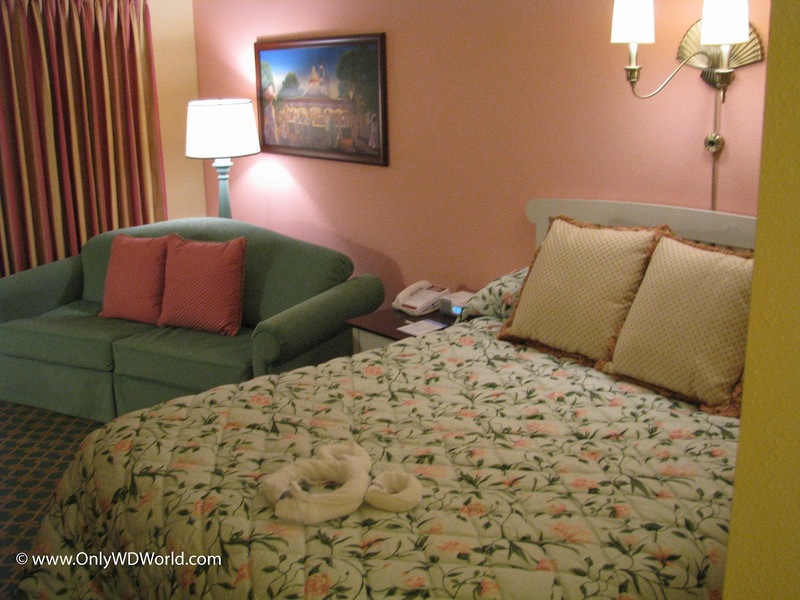 0 comments to "Disney World Resort Hotel Discounts Up To 25% OFF For The Summer"